The Chef — L.A. 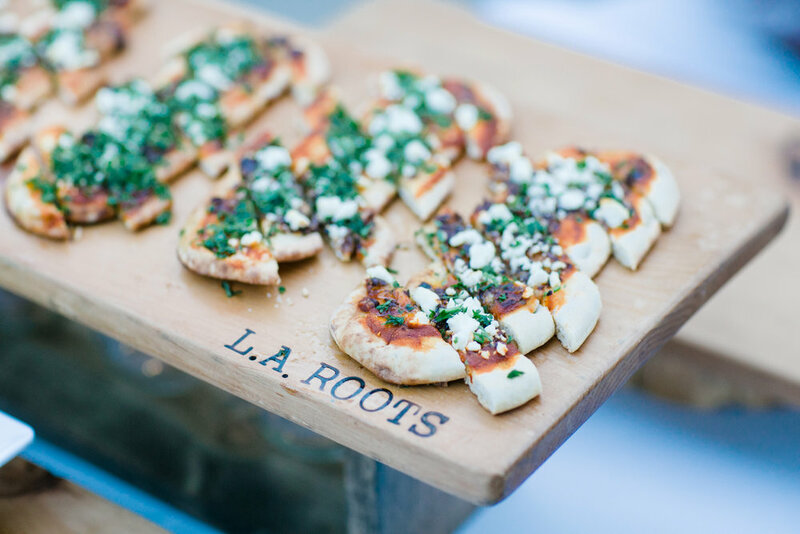 Roots Catering Co.
LA-based and headed by Executive Chef/Owner Isaiah Seay, L.A. Roots Catering is devoted to culinary creativity, imaginative ingredients, and familiar yet fantastic flavor profiles. After over fifteen years of consulting restaurant openings, creating menus, and formulating a concept to call his own; Chef Seay has set a new standard in the industry. Combining unique ingredients with a culinary "sixth sense", Chef Seay plans to take event catering to new heights fueled by a need to never stop creating.